Cam Interiors has a wide selection of office furniture. Are you outfitting your new commercial property? Looking for something unique, stylish but still functional? Cam Interiors Commercial can help you with all your commercial office needs. Scandi is cool Scandinavian inspired furniture for the hottest town around. Always dreamed of your own amazing interiors, but struggle to find stylish furniture that will not break the budget? ErgoVate is the market leading electric height adjustable “sit to stand” desk solution. The easiest way to Boost your health and productivity. Ergovate will revolutionise the way you work. There are plenty of clowns out there. 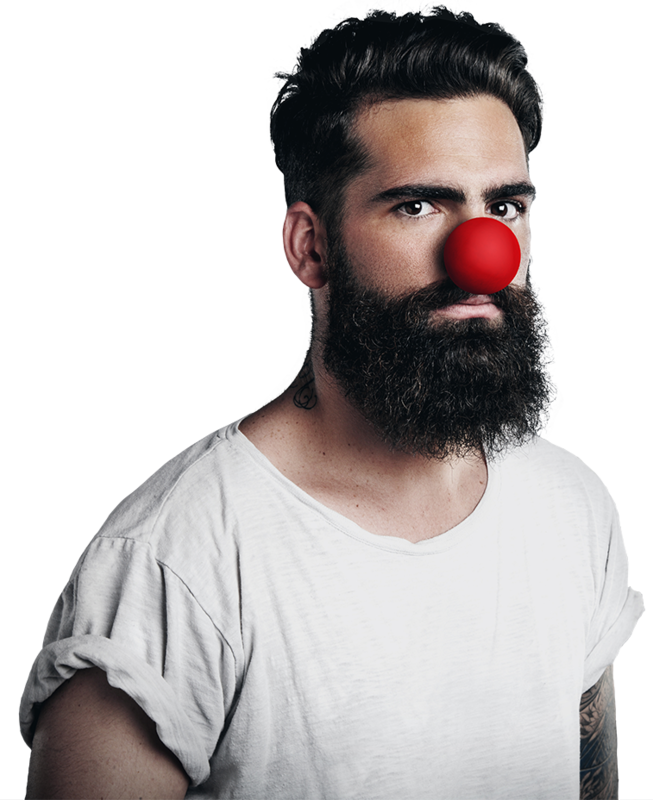 With over 25 years experience, Cam Interiors doesn’t clown around when providing the most competitively priced, high quality racking solutions.